An insider's guide to the greatest beaches on earth, with a look at Sarasota's unique attractions, from award-winning architecture to cool concession treats. 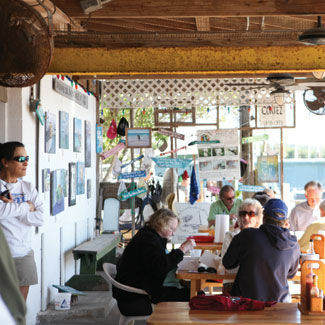 Whether you're in the mood for Old Florida funky or seafood supreme, we'll tell you exactly where to eat in Sarasota. Make a splash on Sarasota beaches in this sensational swimwear. Isaac Eger reports from the first-ever Mystic Bazaar. Plus: bitters are good for your digestive system, a guided meditation app and how to help a loved one struggling with depression. Whatever its size or style, owning a beach house makes you happy. Pam Daniel recounts her first memory of a Sarasota beach. Your guide to local attractions, from Bradenton to Venice. How Sarasota ranks, from sunshine and seniors to health and happiness. 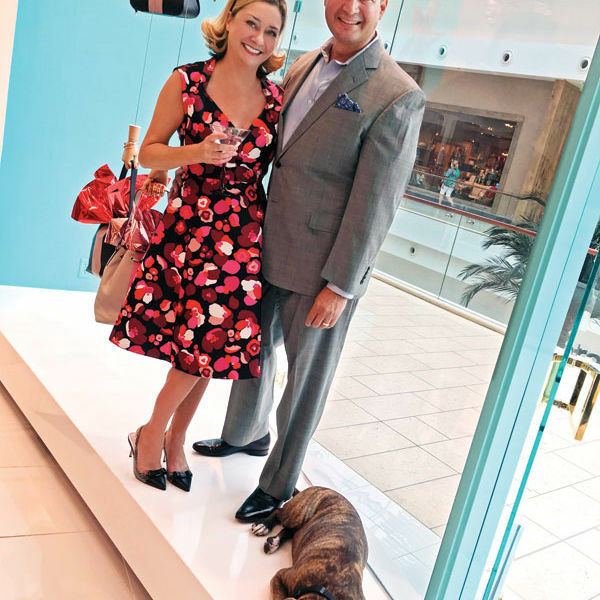 Mr. Chatterbox offers his tried-and-true wisdom on Sarasota hotspots for the, ahem, older tourist.